Barware There are 10 products. 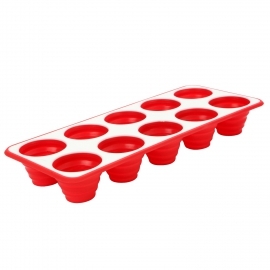 Jelly baby mini mould perfect for jellies, ice cubes, cakes and more. 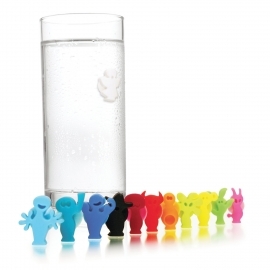 Give every glass a character with these unique figures that attach themselves with a suction cup to any smooth surface. 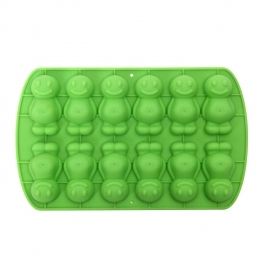 With help from this silicone tray you can now make your own ice cubes, chocolates, jelly and cake shaped Party People. 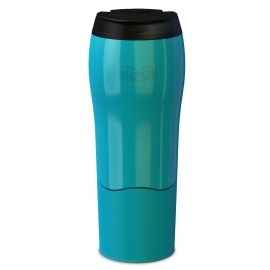 Reusable Sunflower shaped silicone drinks covers combines beauty and functionality, creating an air-tight seal on any smooth-rimmed glass helping to keep your cold drinks cooler, hot drinks warmer and perfect for keeping bugs out of your wine! 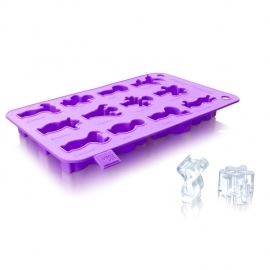 Never struggle again to remove ice shapes with our fun and easy to use ice tray! Reusable Lilypad shaped silicone drinks covers combines beauty and functionality, creating an air-tight seal on any smooth-rimmed glass helping to keep your cold drinks cooler, hot drinks warmer and perfect for keeping bugs out of your wine! Reusable Hibiscus shaped silicone drinks covers combines beauty and functionality, creating an air-tight seal on any smooth-rimmed glass helping to keep your cold drinks cooler, hot drinks warmer and perfect for keeping bugs out of your wine! Reusable Poppy shaped silicone drinks covers combines beauty and functionality, creating an air-tight seal on any smooth-rimmed glass helping to keep your cold drinks cooler, hot drinks warmer and perfect for keeping bugs out of your wine! Reusable Grape Vine shaped silicone drinks covers combines beauty and functionality, creating an air-tight seal on any smooth-rimmed glass helping to keep your cold drinks cooler, hot drinks warmer and perfect for keeping bugs out of your wine!